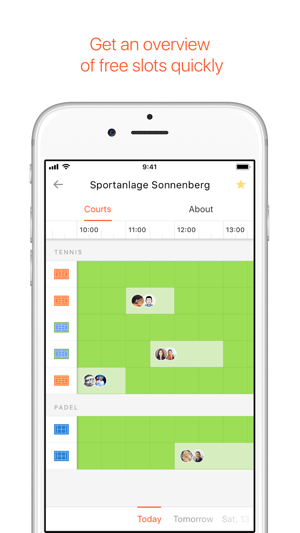 Playing tennis has never been so easy! 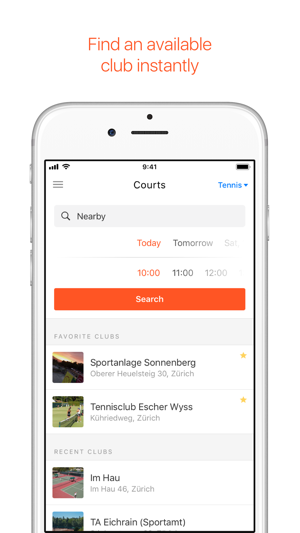 The GotCourts-App puts facilities and players together to an enthusiastic tennis-network. 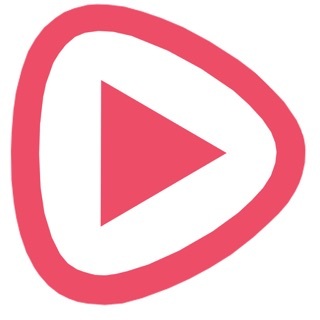 Download the App now and be part of the community. You can look for free slots online and you can even find new partners to play with. 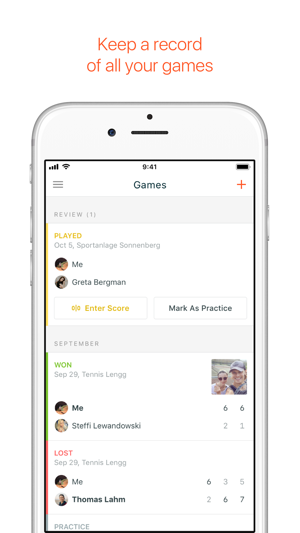 You can also use GotCourts to play matches directly with other players. 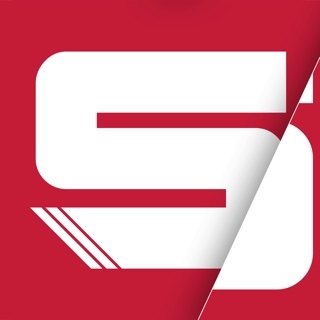 If you want to improve your game you can search for Sparring Partners and Certified Coaches. 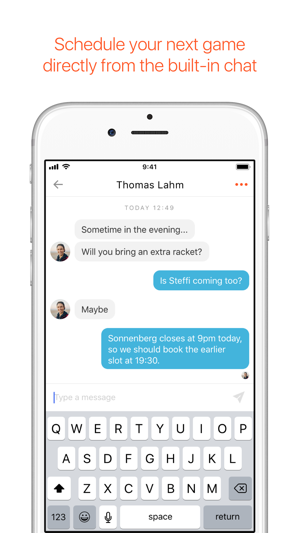 Furthermore, you have all the information from your tennis partners and from your clubs or centers on your App. This season is going to be sweaty! 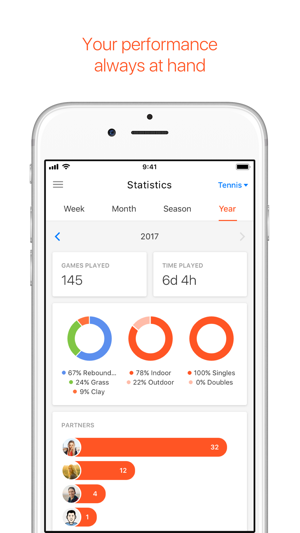 You can now search for Coaches and Sparring Partners near you and improve your game and get more hitting practice. Hi Patrick. Thanks for your feedback. 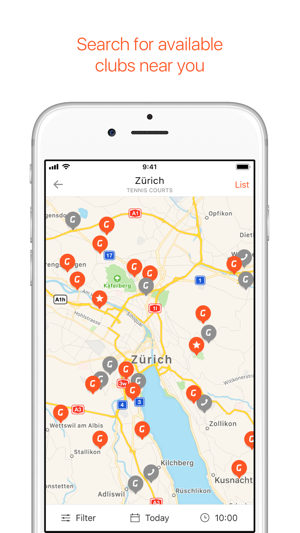 A lot has happened since 2015 and the app is generally well received. Please download the latest update. We hope you like it!